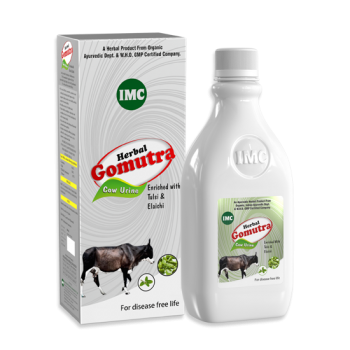 Dosage : Consume 15ml Cow’s urine by adding 50ml of water early in the morning (empty stomach) and evening. 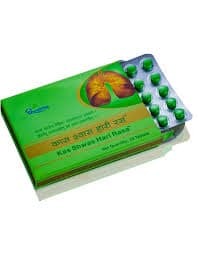 Due to the consumption of Cow’s urine if diarrhea occurs, no need to worry. It is the good symptom. Consume less amount in the beginning and then slowly raise the amount of dosage. 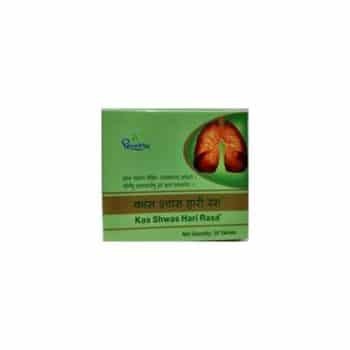 Dhootpapeshwar Kasa Shwas Hari Rasa is a Ayurvedic potent medicine for Respiratory related problems. 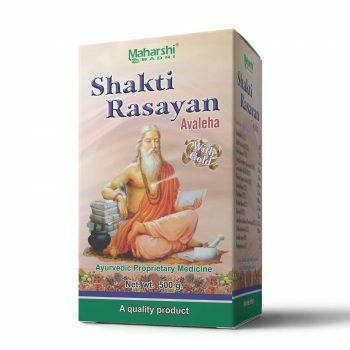 With mix of Shwaskasa Chintamani rasa, Laxmivilas Nardiya rasa, Sootashekhar & Talisadi Churna for Cough and Cold related rasa in Ghana form.